I’m happy to announce, that Posterino 3 is officially available on Mac App Store now! The App Store review process took indeed a while but the waiting time is over. Posterino 3 is a major upgrade to version 2, and as such is a payed upgrade. Since we can’t do discounted upgrades on Apple’s Mac App Store, we decided the only fair thing we could do is discount the product for everyone for a while — so right now Posterino 3 is available for the upgrade price of USD 19.99 for everyone! 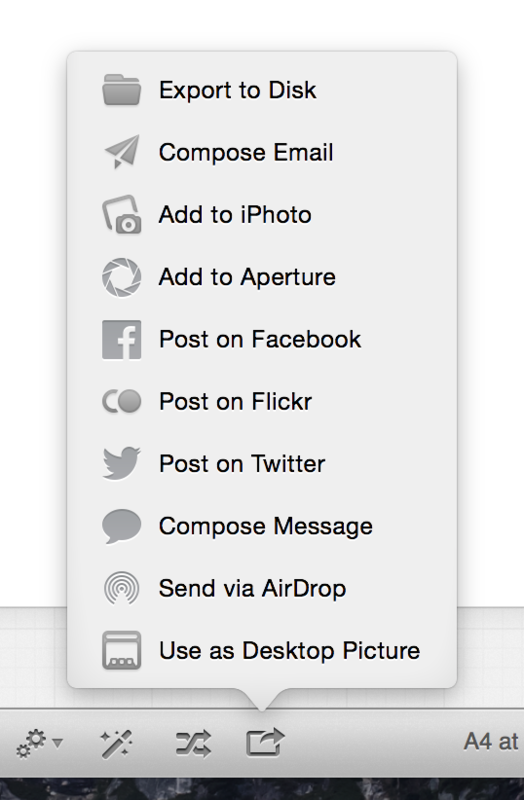 Please note that Posterino 3 requires OS X 10.9+ “Mavericks” or later! Have fun trying Posterino 3!